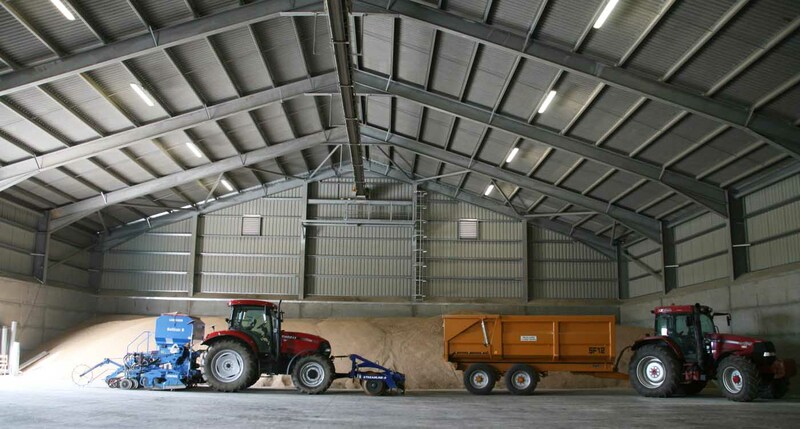 Are your farm buildings out of date? Do you want to free up your old farm steading for redevelopment and relocate your operations to new farm buildings? Organising large scale utility supplies. Ogilvy Chalmers has a proven track record of designing, procuring and developing agricultural buildings. We can ensure the planners are on board early on, and advise on building control and procurement.